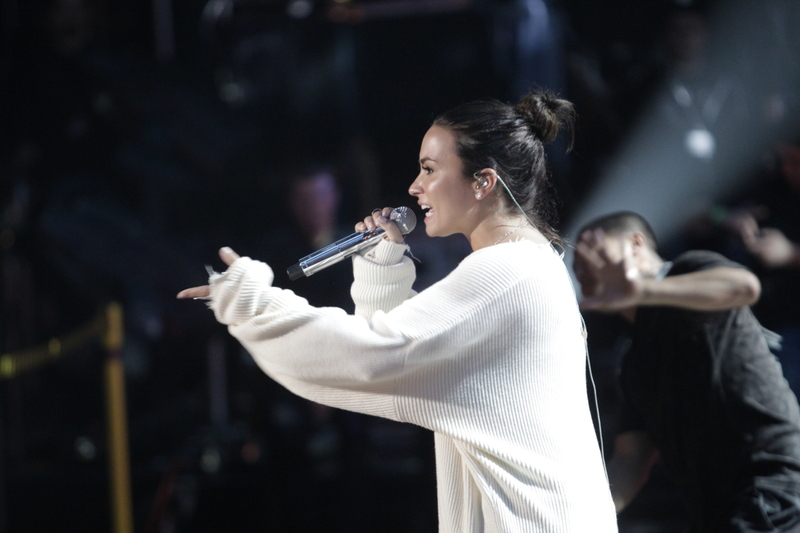 Earlier this week, the Recording Academy confirmed that Tori Kelly, Demi Lovato, and Andra Day would perform as part of a Bee Gees tribute at this year’s Grammy Awards. 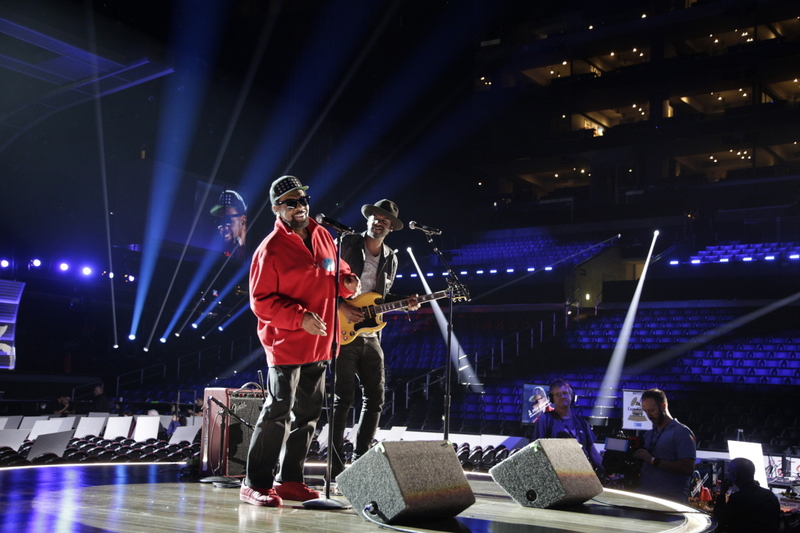 Thursday, the artists began perfecting the performance. 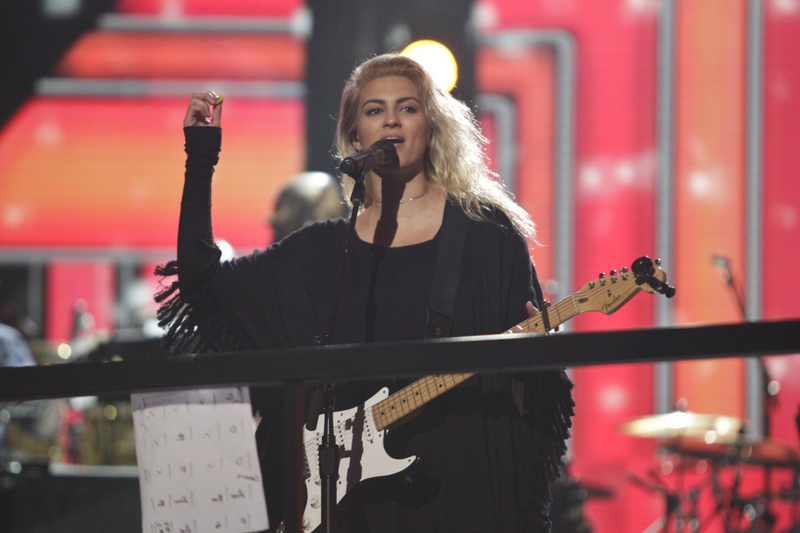 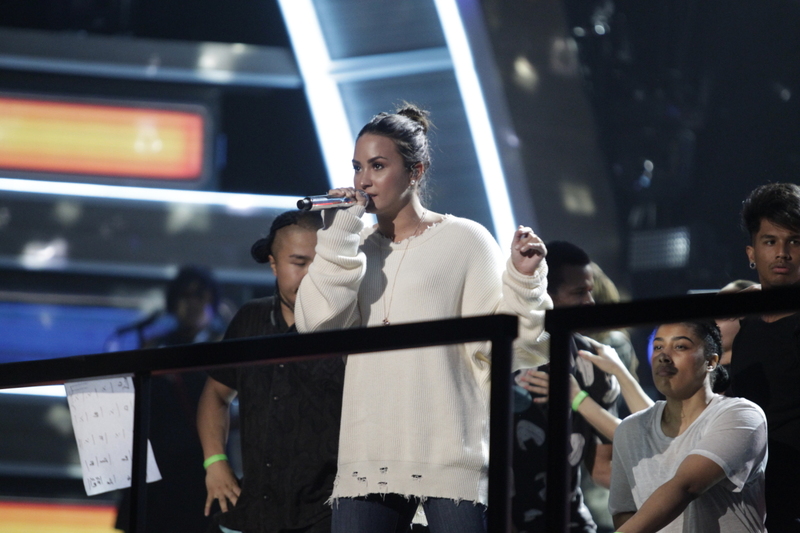 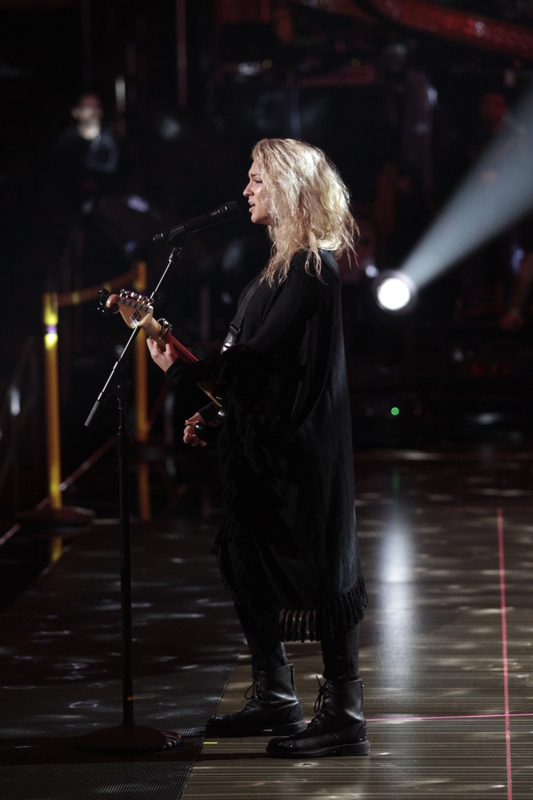 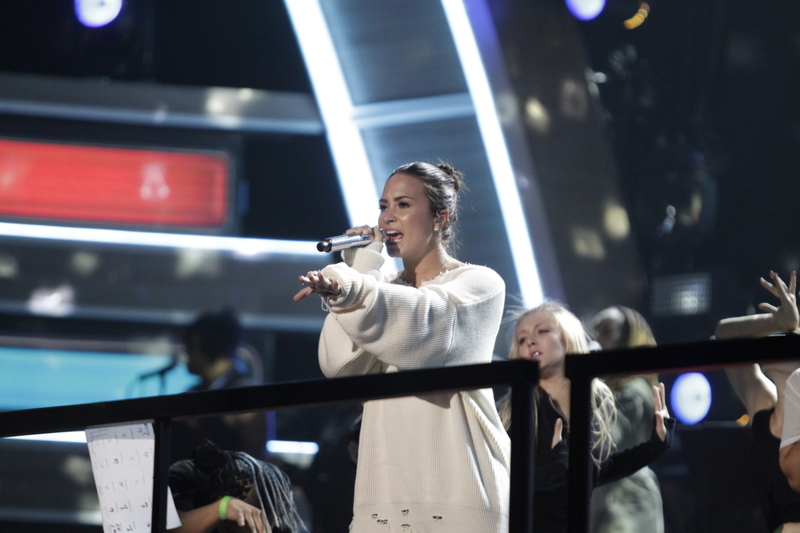 CBS shared photos from the official rehearsals, and Kelly, Lovato, and the Bee Gees Band are all featured. 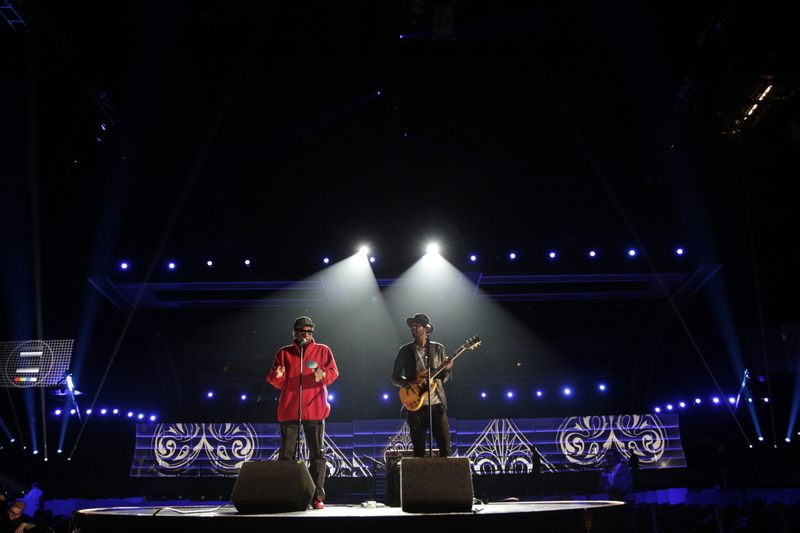 The rehearsal gallery also features William Bell and Gary Clark, Jr., who are set for a collaboration of their own at this year’s event. 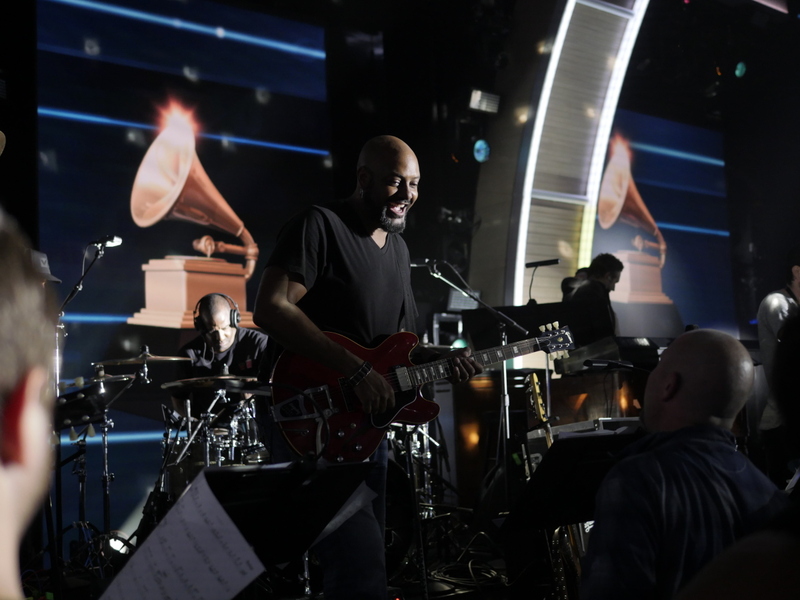 The 59th Annual Grammy Awards ceremony takes place on Sunday, February 12. 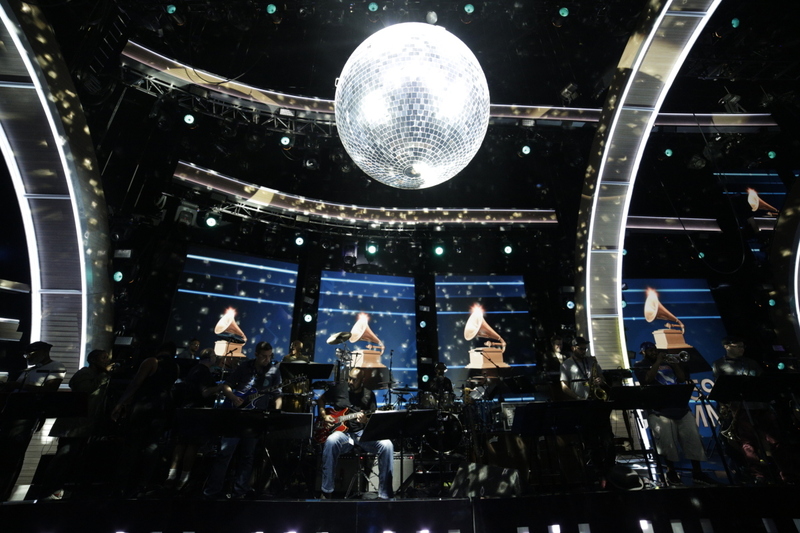 CBS’ broadcast of the show begins at 8PM ET/5PM PT.